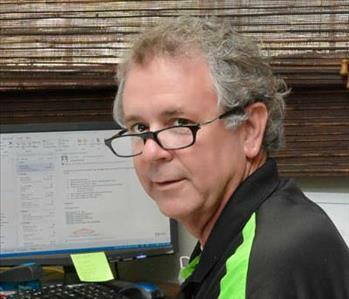 Steve Whipple is the General Manager at SERVPRO® of Monroe/West Monroe. As General Manager, Steve oversees the entire operation including production, office administration and marketing. Steve holds various certifications from SERVPRO® Industries for water and fire damage restoration and is also certified by the Institute of Inspection Cleaning and Restoration Certification (IICRC) as a Water Damage Restoration Technician, Lead Certification, Commercial Drying Certification, Subrogation Level I Certification, and completed a ten hour OSHA class for job safety procedures. He enjoys hunting, exercising, working in his yard and spending time with his family. Steve has a reputation as an early riser and is always the first person in the office every day. His passion to help people during their time of need keeps him motivated and on the job every day. 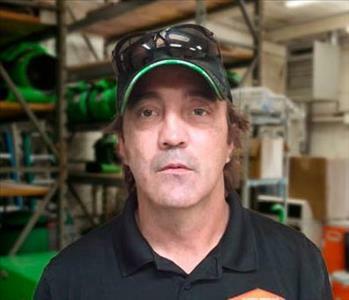 Damien “Hutch” Hutchinson is the Production Manager at SERVPRO® of Monroe/West Monroe. In that capacity, he is responsible for all field and crew operations for water and fire restoration emergencies. He has been with the company since 2014. He holds SERVPRO certifications in Crew Training, Fire Damage Restoration, Water Certification and Upholstery Cleaning Certifications. The Institute of Inspection Cleaning and Restoration Certification (IICRC) also certify him for Water Damage Restoration Technician, Lead Certification and Applied Structural Drying. He enjoys helping SERVPRO customers during their time of need and in his spare time enjoys attending sporting events and spending time with his family. 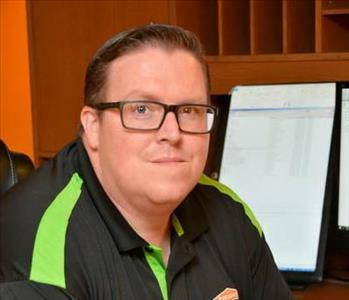 Benjy Dowling is the IT Coordinator/Trainer for the five SERVPRO® franchises under our ownership, including: SERVPRO® of Monroe/West Monroe, South Shreveport, Northwest Little Rock, Metairie, and North Kenner/Harahan/Lakeview. 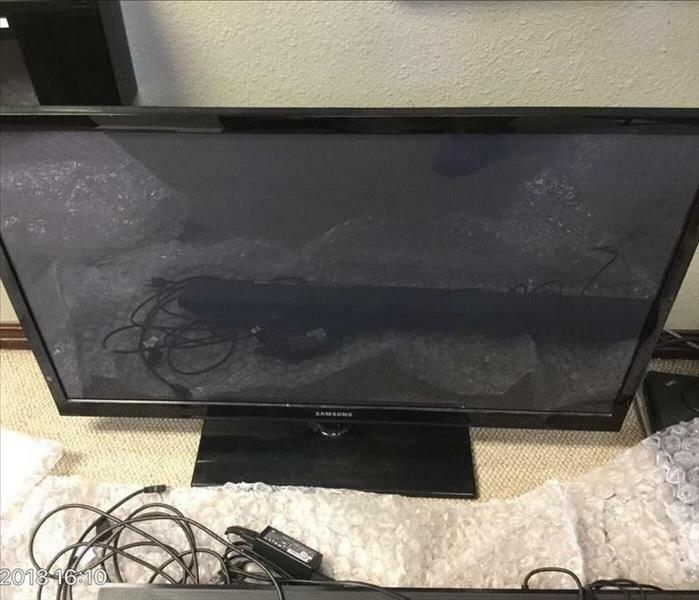 He manages our Electronics Restoration Division for the Monroe and Shreveport locations. Benjy has been a member of the SERVPRO® family since 2007. He is a certified Electronics Restoration Technician, and has earned certifications in the SERVPRO® DryBook™ system, water damage restoration, smoke damage restoration, applied structural drying, mold remediation, and asbestos abatement. 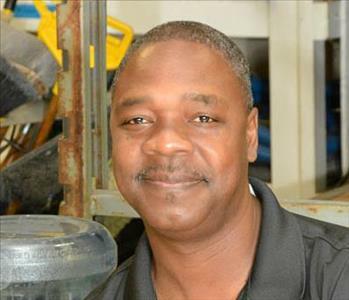 Benjy also brings his background in Electrical Engineering and Technical Writing, along with years of job and crew management experience, to the our team. In his off time, he enjoys spending time with his wife and two small children, and serves as the bass instrumentalist, sound and video engineer, and college-aged small group teacher in his church. 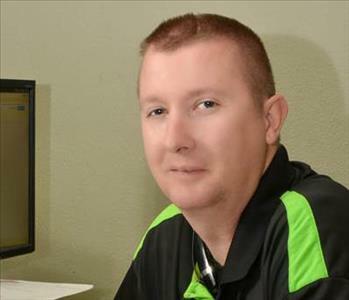 Calvin Blunt has been with SERVPRO® of Monroe/West Monroe since 2009. He is a crew chief, which means he is the lead person on each fire or water job he works. His passion for helping people in need is obvious to everyone who knows him. Calvin holds various certifications from SERVPRO® Industries and has certifications in Water Damage Restoration and Smoke Damage Restoration from the Inspection Cleaning and Restoration Certification (IICRC). After each job, we ask our customers to rate our work and many of our customers single out Calvin by name for the compassion he shows and the help he provides. When he’s not on the job, Calvin says he enjoys fishing. 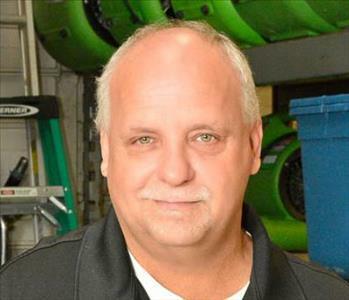 Thomas Southern is a Crew Chief with SERVPRO® of Monroe/West Monroe. In this capacity, Thomas is the lead person on each fire or water job he works. 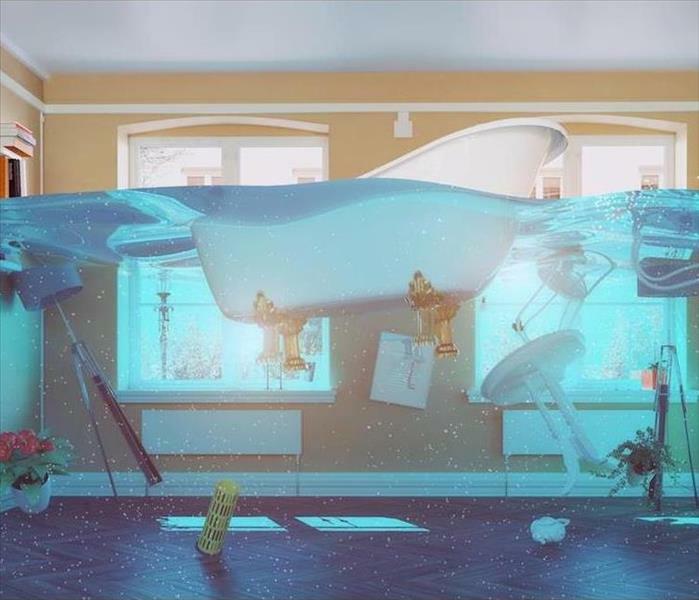 The Inspection Cleaning and Restoration Certification (IICRC) certify him for Water Damage Restoration and Smoke Damage Restoration. He enjoys working with our customers and in his spare time, Thomas enjoys traveling. Shane Snyder is a Crew Chief with SERVPRO® of Monroe/West Monroe. This means that Shane is responsible for completing each job he is assigned and managing the crew that works with him. The Inspection Cleaning and Restoration Certification (IICRC) certify Shane for Water Damage Restoration. Shane says his favorite part of working at SERVPRO is being able to help people when they have a emergency in their homes or businesses.